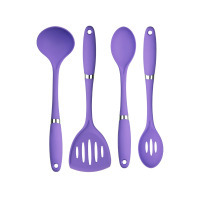 SKU: 40204. 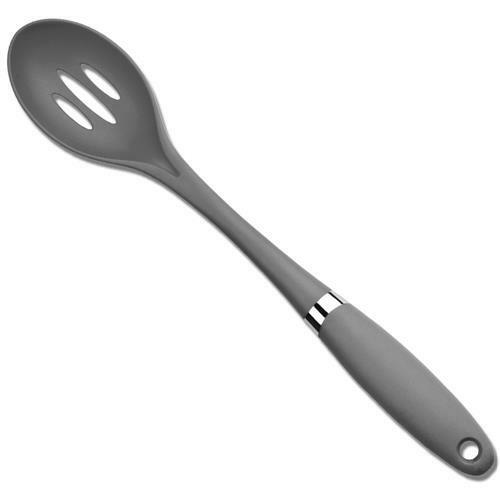 Categories: Direct Import, Utensil. 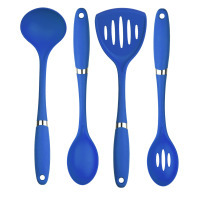 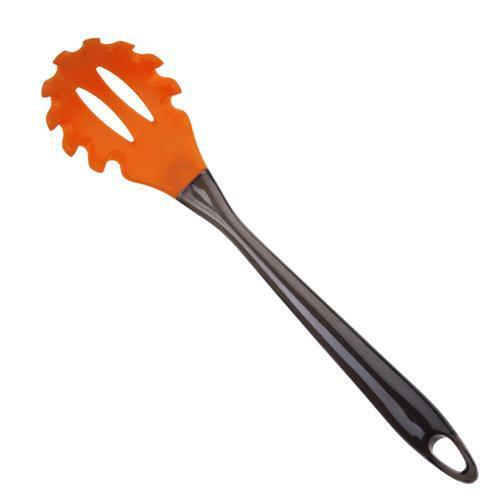 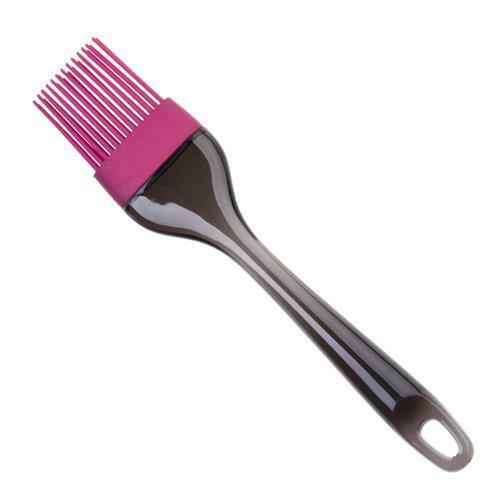 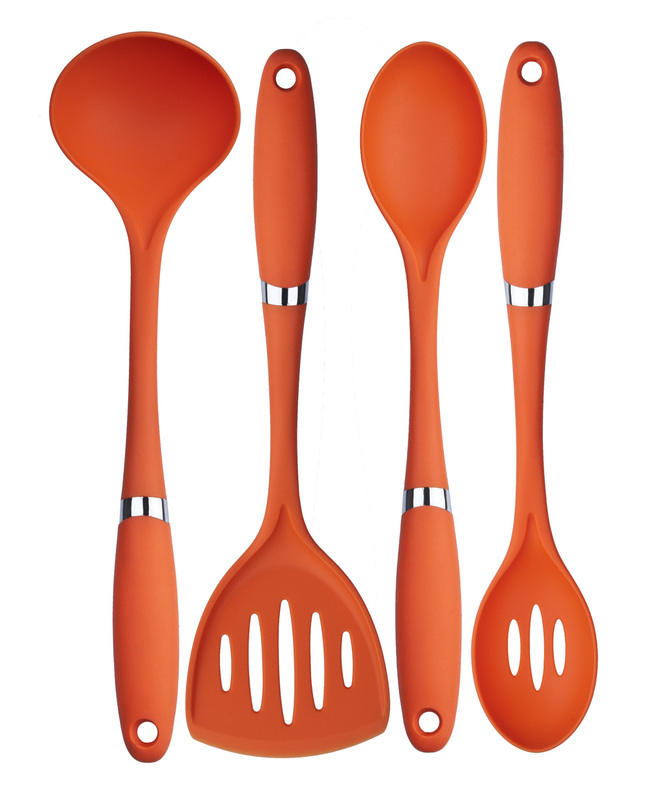 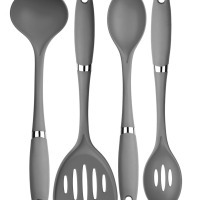 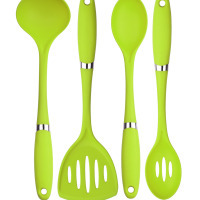 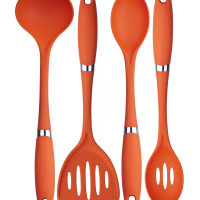 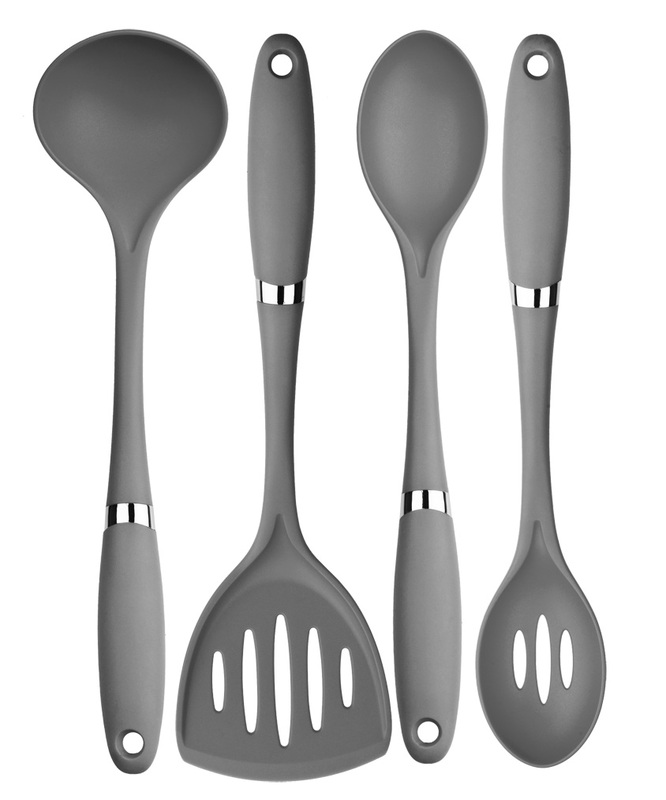 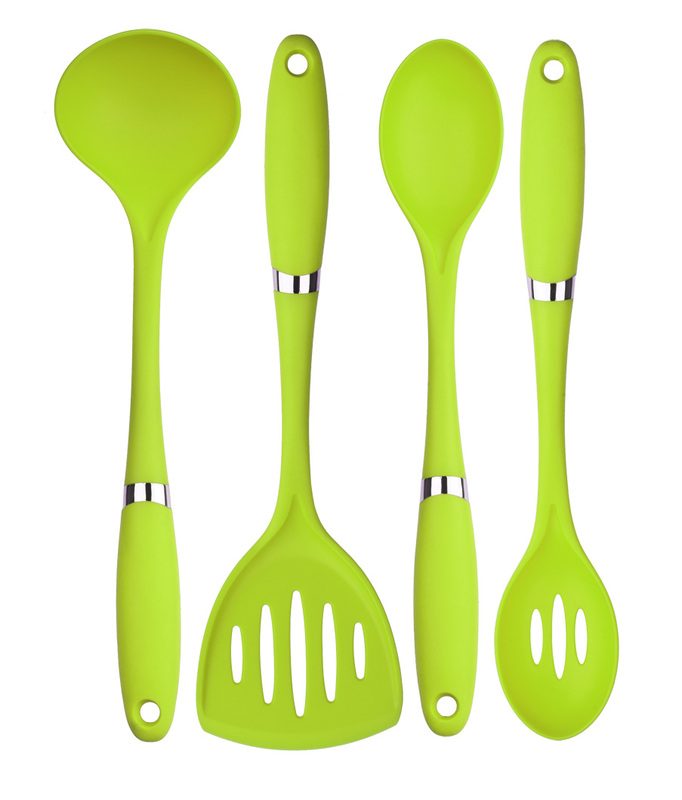 Culinary Edge® 4pcs Nylon utensil essential set was designed for use with non-stick cookware. 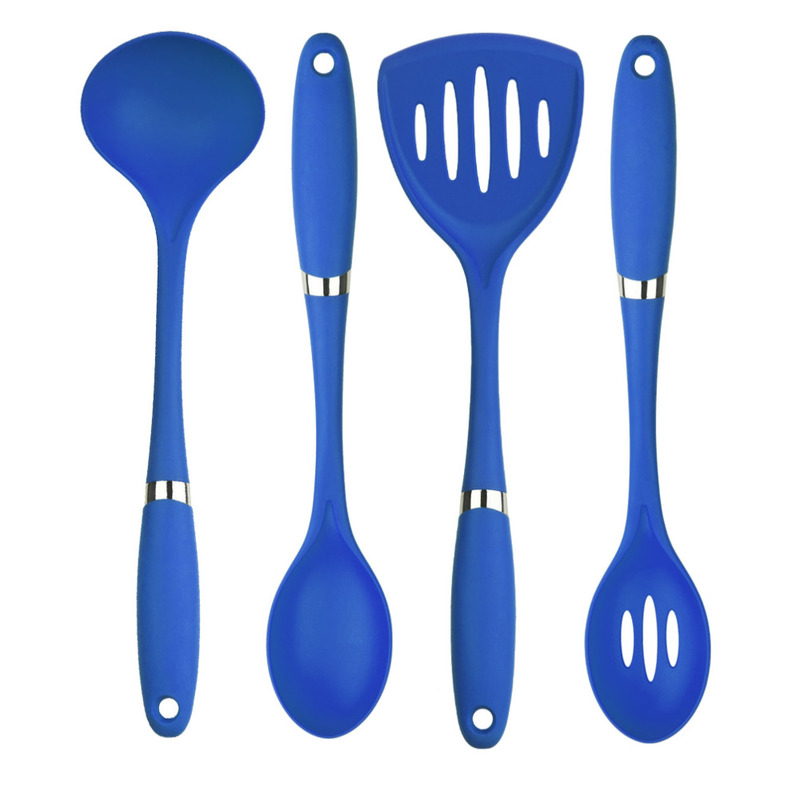 Each Utensil features soft touch handle, non-scratching nylon end, eye-catching colors and sleek designs to enhance any cooking experience.